"Part Adrienne Rich, part Holly Hughes, Janet Mason writes a kind of in-your-face feminist poetry that is both hilarious and sobering, political and silly." Click here to inquire about ordering. 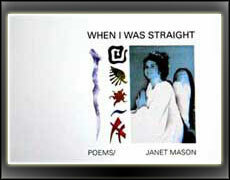 "Just this morning I found out about a stunning poet named Janet Mason, from reading her book When I Was Straight." 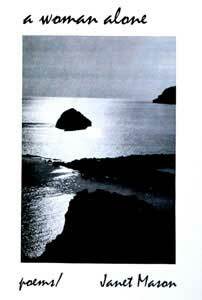 When I Was Straight, click here.